Municipalities and haulers across North America have increasingly relied on Tulip’s recycling products with their proven design for curbside material and collection programs. Injection molded from high density polyethylene and/or environmentally friendly post-consumer feed stock provides durable and long lasting performance. 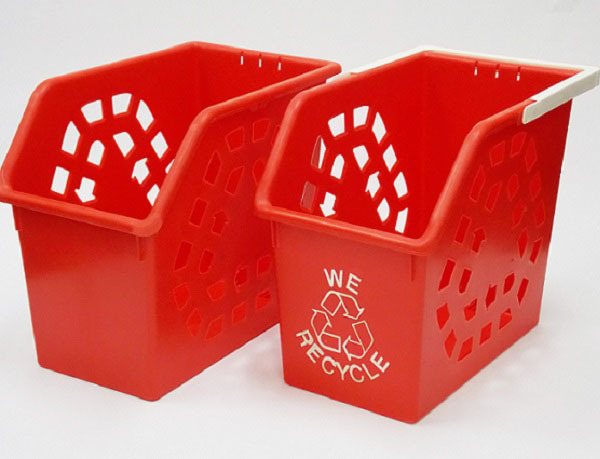 Manufactured in standard or custom colors with generic “We Recycle” or custom design graphics. From custom products to battery components, the applications of Tulip's Molded Products Division are as wide ranging and diverse as the many materials used in thermoplastic injection molding.